HERE IS AN OPPORTUNITY CRYING FOR ATTENTION!! 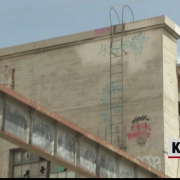 ALBUQUERQUE, N.M. — Albuquerque citizen complains to city about the growing graffiti at the Rail Yards. 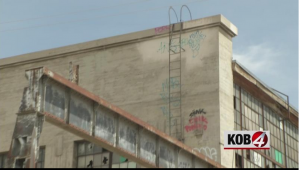 He has been trying to get the city to get rid of the graffiti for a year. After unreturned phone calls from the city, he reached out to the Solid Waste Department. Solid Waste says it’s already responded to 30,000 graffiti calls in this fiscal year. As for the Rail Yards, the city has taken back control and says it put in 24-hour security at the site and demolished a couple of non-essential buildings. Now officials are waiting for state and city funding to continue the redevelopment there.